-- Two feuding divorce lawyers. One infectious "love bug" virus. The symptoms are hard to resist . . .
Paige Hart is blessed and cursed with a large, loving and... colorful Southern family. 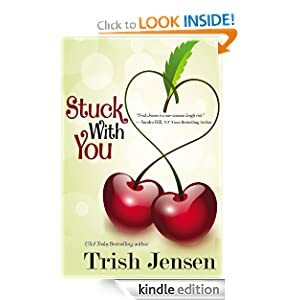 As the only lawyer in the clan, she can't say no when her cousin needs her help in a messy, no-holds-barred divorce. Tax attorney Paige squares off with Ross "the Snake" Bennett - one of the slickest divorce lawyers in the county. The case is going as well as an acrimonious, zinger-filled, wrangle of epic proportions can go until exposure to an infectious bug with an unusual side effect lands both lawyers in quarantine together. Six years after a pandemic devastates the human population, former rock star Chris Price finally makes it from New York to Britain to reunite with his brother. His passage leaves him scarred, in body and mind, by exposure to humankind at its most desperate and dangerous. 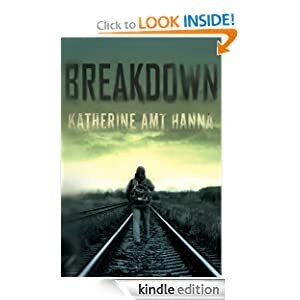 But another ordeal awaits him beyond the urban ruins, in an idyllic country refuge where Chris meets a woman, Pauline, who is largely untouched by the world’s horrors. Together, Chris and Pauline undertake the most difficult facet of Chris’s journey: confronting grief, violence, and the man Chris has become. They will discover whether the human spirit is capable of surviving and loving again in this darker, harder world. -- It is the end of the nineteenth century and China is riding on the crest of great change, but for nine-year-old Willow, the only child of a destitute family in the small southern town of Chin-kiang, nothing ever seems to change. Until the day she meets Pearl, the eldest daughter of a zealous American missionary. Pearl is head-strong, independent and fiercely intelligent, and will grow up to be Pearl S Buck, the Pulitzer- and Nobel Prize-winning writer and humanitarian activist, but for now all Willow knows is that she has never met anyone like her in all her life. 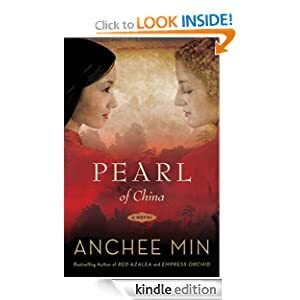 From the start the two are thick as thieves, but when the Boxer Rebellion rocks the nation, Pearl's family is forced to leave China to flee religious persecution. As the twentieth century unfolds in all its turmoil, through right-wing military coups and Mao's Red Revolution, through bad marriages and broken dreams, the two girls cling to their lifelong friendship across the sea. -- Everyone has been in this predicament: you're at home, with no time (or desire) for a trip to the store - but the recipe you're using calls for an ingredient you don't happen to have on hand. With this book, you'll have a solution: substitute. 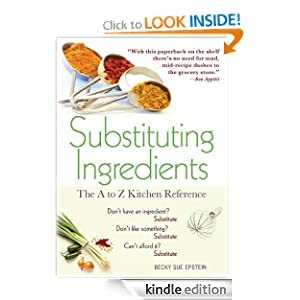 In Substituting Ingredients, author Becky Sue Epstein has collected more than 1,000 easy-to-find, healthy, and cheap substitutions.